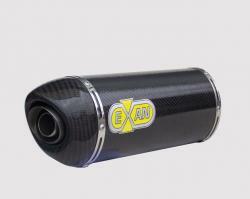 These silencers are extremely light, no matter the material they are made of, and therefore maximize overall weight savings, compared with original exhausts. 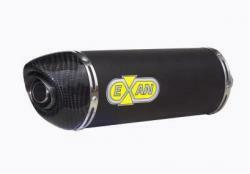 Racing on bikes equipped with these silencers is great fun as they offer strong performance at any running speed. All models come with the necessary mounting kit (brackets and screws) to allow end users to fit them up easily and quickly.